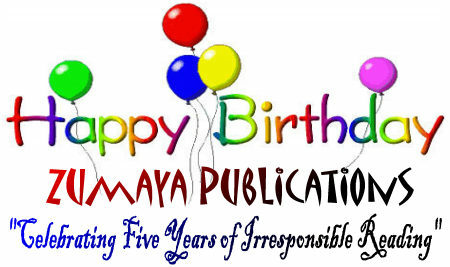 Join Elizabeth Burton and the authors of Zumaya Publications as they tour the blogosphere to celebrate their fifth year anniversary with a month long birthday bash! 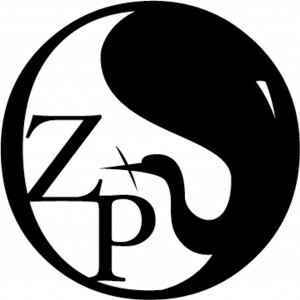 Zumaya Publications is a small press publishing house based in Austin, Texas, and has been the home of many wonderful and talented authors under the direction of the multi-talented editor, Elizabeth Burton. 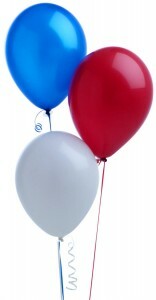 Together they are celebrating five years of irresponsible reading with giveaways, chats and more at Pump Up Your Book! Zumaya Publications was founded in British Columbia in 1999 by author Diana Kemp-Jones and artist/author Martine Jardin. Their goal was to develop a publishing company that combined the best of the old, traditional methods with the best of the new. For them, this meant developing an internet-based house that utilized print-on-demand technology. In 2006, Zumaya moved to Austin TX as Zumaya Publications LLC, under the direction of Executive Editor Elizabeth Burton. Over the next three years, Zumaya branched into seven imprints—Arcane, Boundless, Embraces, Enigma, Otherworlds, Thresholds and Yesterdays. In 2009, Marianne and Joyanne Moul replaced Jardin as partners in the company. Plans to implement a graphic novel imprint, Zumaya Fabled Ink, are currently underway as well as a line of artist-designed illustrated classics. To date, Zumaya has published more than 200 titles in all areas of ﬁction as well as some superb nonﬁction, many of which have won awards. Gideon by Chester Aaron was selected the silver medal winner in the YA-Cultural/Historical category of the Moonbeam Children’s Book Awards, The Everdark Gate by Elizabeth Burton received the Dream Realm Award in Fantasy for speculative fiction in ebook format, and Busting Loose: Cancer Survivors Tell You What Your Doctor Won’t by Cheryl Swanson received the silver medal in the Living Now Book Awards. Zumaya Publications is committed to two things: allowing undiscovered talent the opportunity to be heard and moving publishing into the 21st century by actively using and promoting new technologies and business models that have signiﬁcantly less environmental impact than the traditional one. To accomplish the latter means developing new strategies for marketing and distribution, which are already being studied and implemented. The cost-effectiveness of inventory-free production, eliminating both the need for stocking large numbers of books and the subsequent need to dispose of unsold copies, allows the company to take risks with both new authors and content more often than is feasible for those using traditional methods. Publishing 20-25 titles annually, Zumaya is one of a new breed of book publisher utilizing up-to-date technology in new ways. Visit Zumaya Publications at www.zumayapublications.com. storyteller. After working as a journalist and newspaper editor, she took advantage of a job hiatus to work on fiction, publishing the first novel, Dreams of Darkness, as an ebook in 2000. Austin’s oldest literary SF/F convention. In 2003, she became a partner in Zumaya Publications as executive editor, and in 2009 purchased the company in partnership with her niece while trying–again–to find time to write. Her most recent novel, The Everdark Gate, was the winner of the 2008 Dream Realm Award for Fantasy.